Sleep issues creep up on people at different points of their lives. When I was in college, I couldn’t stay asleep in bed for more nights then I’d like to admit. The problem was so persistent that it drastically affected my studies. Research shows that long-term sleep deprivation causes serious health conditions such as obesity, diabetes, heart disease, stroke, and Alzheimer’s disease. After seeking medical help, it was clear that poor sleeping habits was one of the contributing factors to my challenges getting quality sleep. As a result, I decided to put together a list of top 11 tips for healthier sleep habits. Scientists attribute stress to most of the sleeping disorders around the world. I usually relieve stress by reading a novel, taking a warm bath, or listening to soft music before going to bed. You could also opt-in for a sound machine. Moreover, I could write a to-do list before going to bed to free my mind of worrying about tomorrow’s list of things to do. Equip your bedroom with comfortable bedding and temperature control systems. Studies have shown that bedrooms with pale colors can contribute to better sleep. Additionally, pleasant smells such as geranium and lavender offers a soothing setting for sleep. Poor sleep can creep up if you consume alcohol, spicy foods, and large meals a few hours before bedtime. Also, coffee late in the afternoon affects sleep. In this case, I usually take caffeinated drinks early in the day to avoid interfering with night sleep. Also, I avoid sugary foods before going to bed. Sugars found in these foods lead to energy spikes that can hamper your sleep. Studies have shown that people who have problems sleeping tend to eat junk foods the day prior. This habit creates a cycle of bad diet and poor sleep, so you should avoid sugary foods at all cost. I have also found that darkness promotes good sleep. 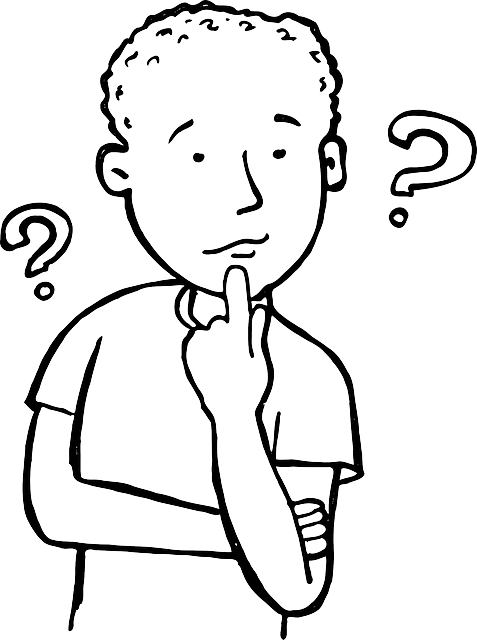 People sleep when it is dark and wake up in the morning when the sun rises. Alternatively, I use dimmer lights to reduce the light intensity in the bedroom. Therefore, you should also consider buying inexpensive lamps that come with a dim switch. Also, I recommend considering the use of heavy curtains if street lights penetrate your bedroom. I live near the street, so I invested in blackout blinds to prevent street lights from entering my bedroom. A great way to keep fit is by engaging in physical activities. Exercise boosts not only your sleep, but also your overall body health. I usually engage in a 30-minute workout daily, and the benefits are amazing. Some people find it hard to sleep if they engage in physical activity a few hours before bedtime. Overall, you will get better sleep if you exercise daily. Many people focus on the amount of time spent sleeping rather than the sleep quality they are receiving. Research shows that there are five stages of sleep, each with its significance. In short summary, there are iterative phases before reaching deep sleep. So even disruptions like getting up to go to the toilet in the middle of your sleep can make you fail to complete all stages. In this case, you should avoid taking too much liquid just before bedtime and regulating the timing of when dinner is had. To help with sleep quality, it helps to have a nice pillow that can keep the heat down and comfort levels high. Check out our guide to best cooling mattress pad to see our pillow breakdowns. 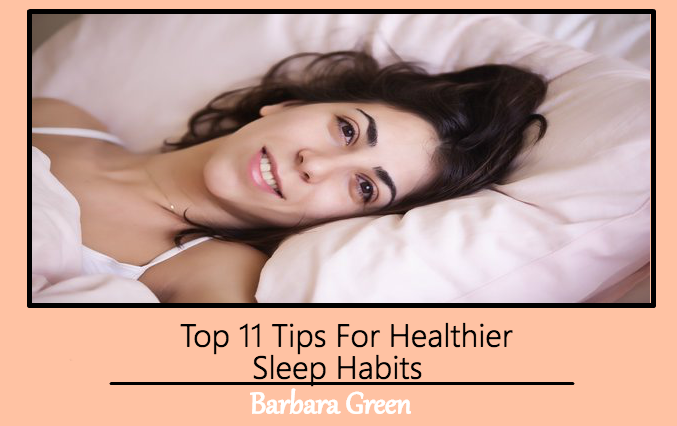 This Concludes: Top 11 Tips For Healthier Sleep Habits. What Did You Think Of This Post? Please Let Us Know By Rating Below!